Should I Count The Macros In Every Vegetable I Eat? With flexible dieting, the concept of "free foods" doesn't apply if the food contains macros. 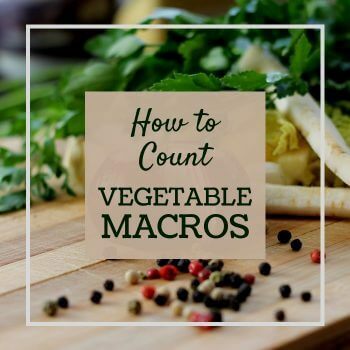 You have to count the macros in all vegetables and here's why. 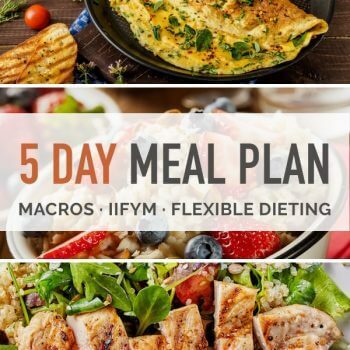 5 days of meals and snacks for those counting macros (both men and women). 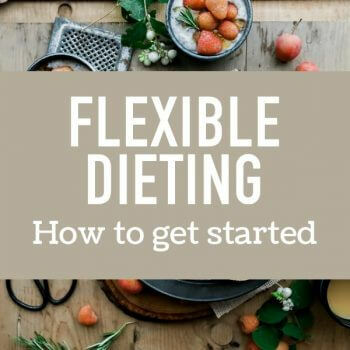 This Flexible diet meal plan shows macro amounts and includes a shopping list. 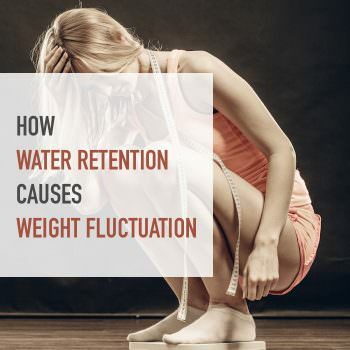 What Causes Water Retention and Weight Fluctuation? Weight fluctuation is generally caused by water retention. Here's what causes it and how to prevent it in order to avoid the frustration it causes. Here's my take on carb cycling and why flexible dieting IIFYM actually does this naturally. 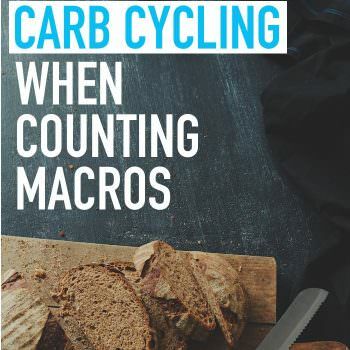 What you should know about the process when counting macros. An accurate TDEE is the best starting point when counting macros or doing Flexible Dieting IIFYM. 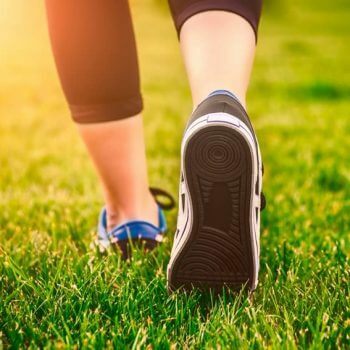 Here's how to account for exercise conditioning. 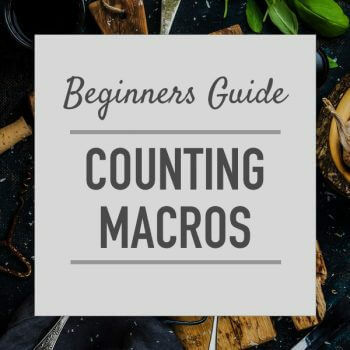 How to count macros to achieve weight loss without feeling like you're starving yourself. Determine the amounts of fat, protein, and carbs you need for fat loss. 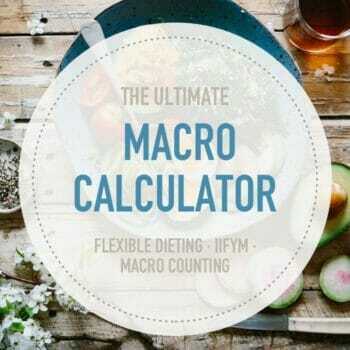 Calculate your macros with this mobile-friendly calculator. Use with flexible dieting or IIFYM to lose weight or gain muscle. Adjust protein levels and lean body mass. 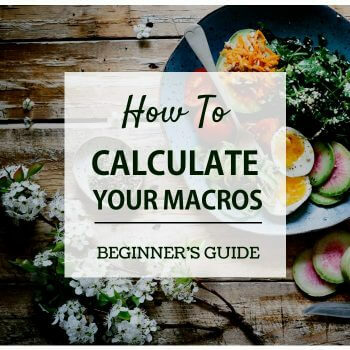 Here's the formula to calculate your macronutrients when flexible dieting or counting macros so you can achieve your weight loss or muscle building goals. 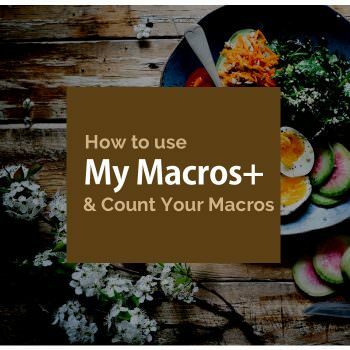 MyMacros+ is a useful app to use to keep track of your macros and calories when flexible dieting (IIFYM). Here's how to set it all up step-by-step. Flexible Dieting IIFYM can be summed up in three steps. Calculate your TDEE, calculate your macros, and track your food intake to reach your desired goal.